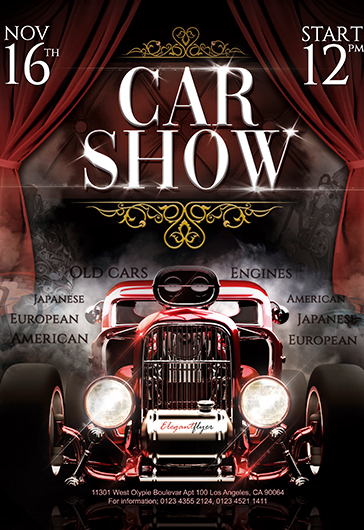 There are a lot of people in the world who really love cars. 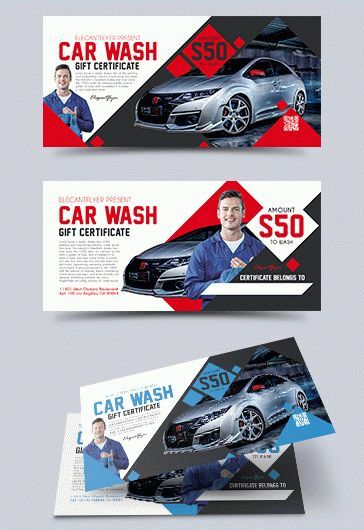 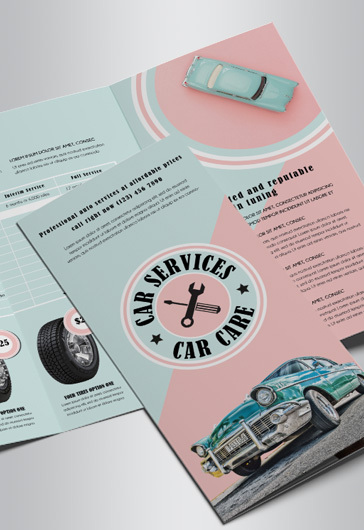 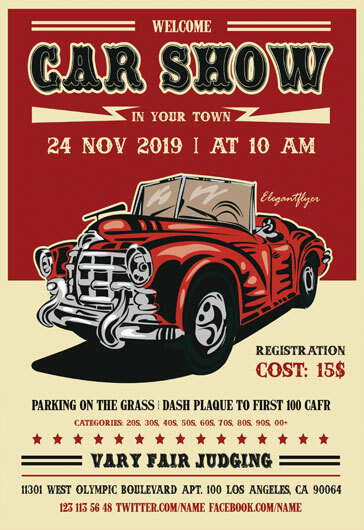 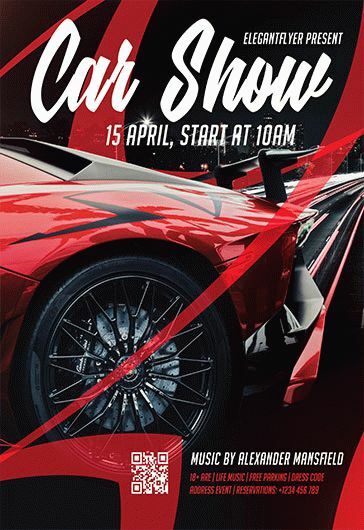 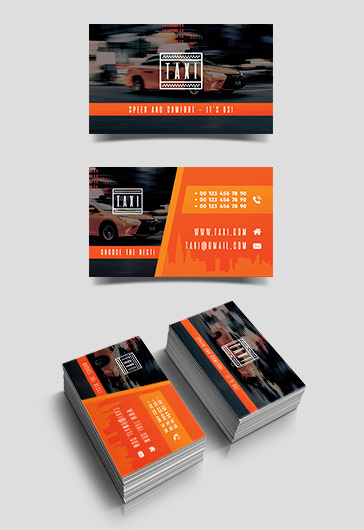 For this reason we think that Car flyers can be really useful for many special events, car shows, competitions or event parties. 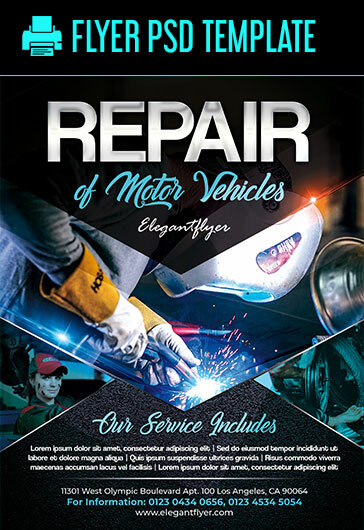 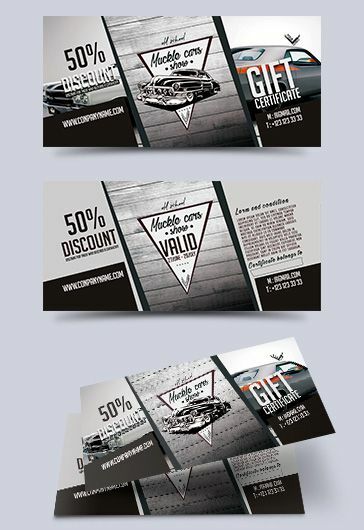 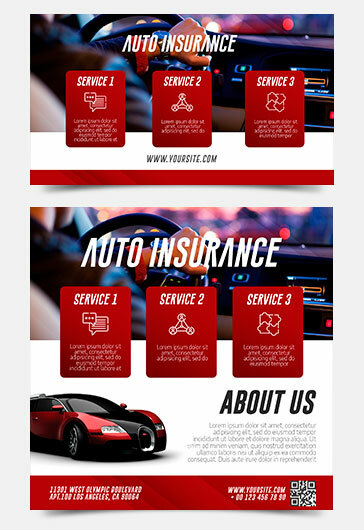 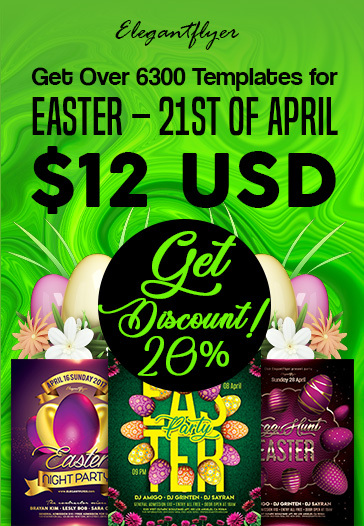 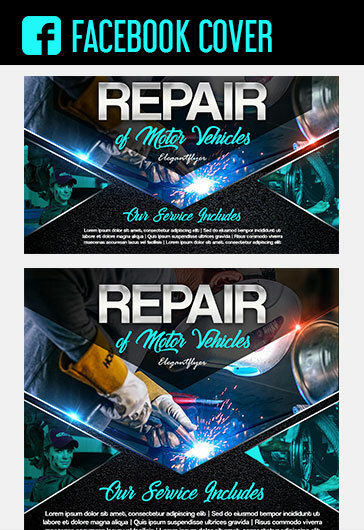 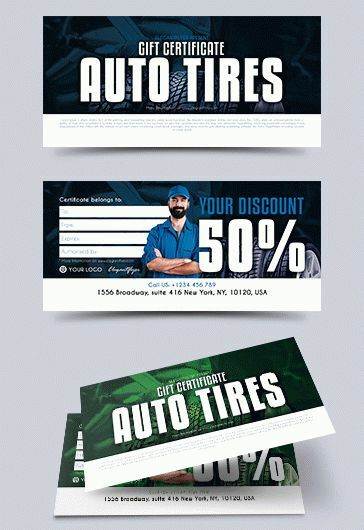 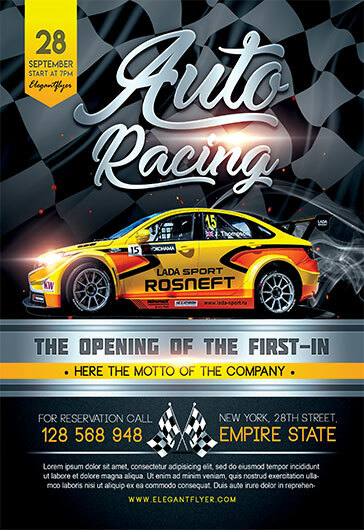 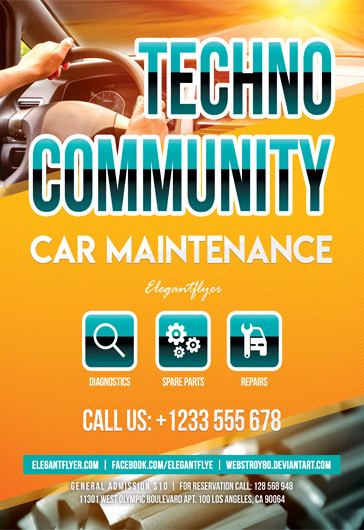 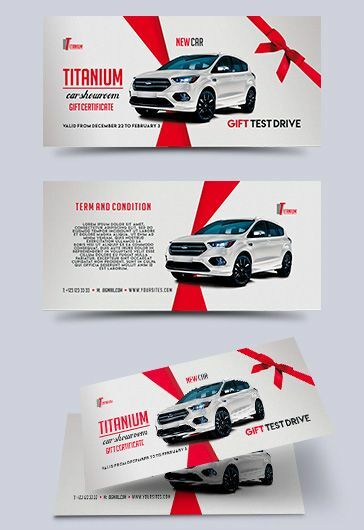 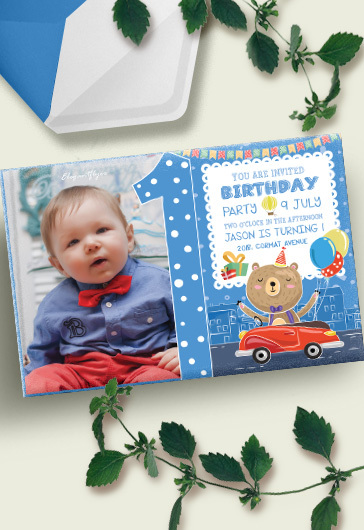 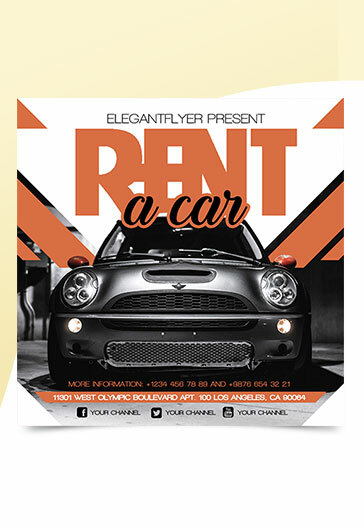 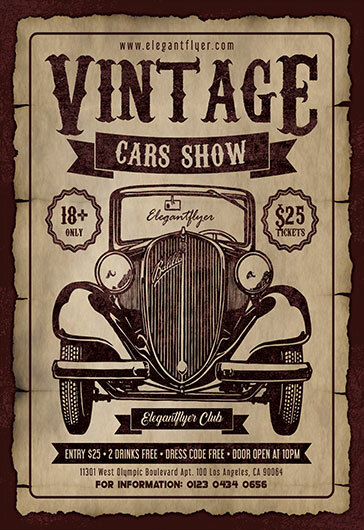 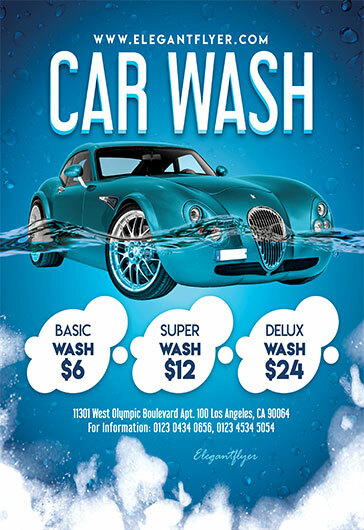 All the Car flyer that we have created for you are very qualitative and can be customized in Photoshop!